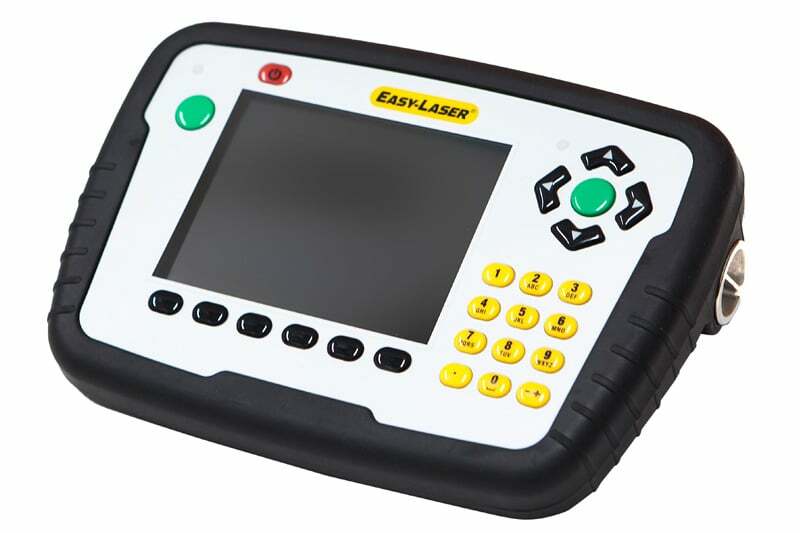 Easy Laser has developed a system that couldn’t be more simple to use. The program guides you through every step of the measurement process with an easy to understand graphical interface making for a quick and accurate analysis. 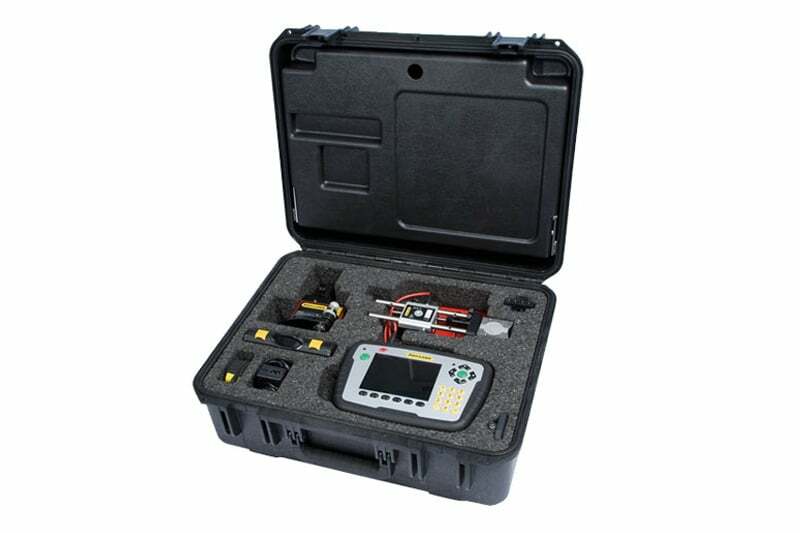 The E910 – 915 Flange Measurement systems allow measurement of 1 to 5 circles of measurement points and each circle can have 3–180 measurement points. With Easy Laser’s True 3D system, you can calculate the measurement results directly from the 3D image, saving you even more time. Reports can then be instantly generated into PDF format for external evaluation, or transferred to PC for analysis with the EasyLink data system. 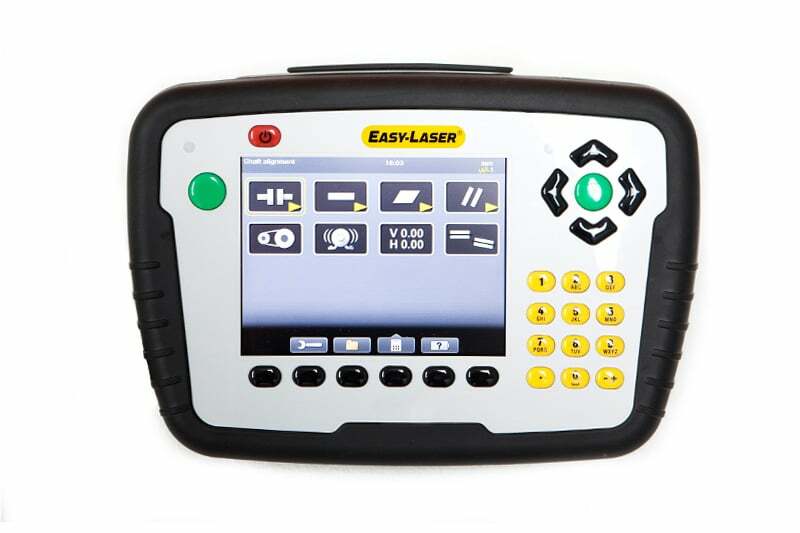 The Easy Laser E910-915 Flange Measurement systems enable you to measure the parallelism of the flanges and with a minimum of fuss, and also lets you check the flatness of wing and hub flanges with the Easy Laser special accessory fixtures. Thanks to the Endurio Power management system, you’ll never need to worry about a flat battery getting in the way of your job. 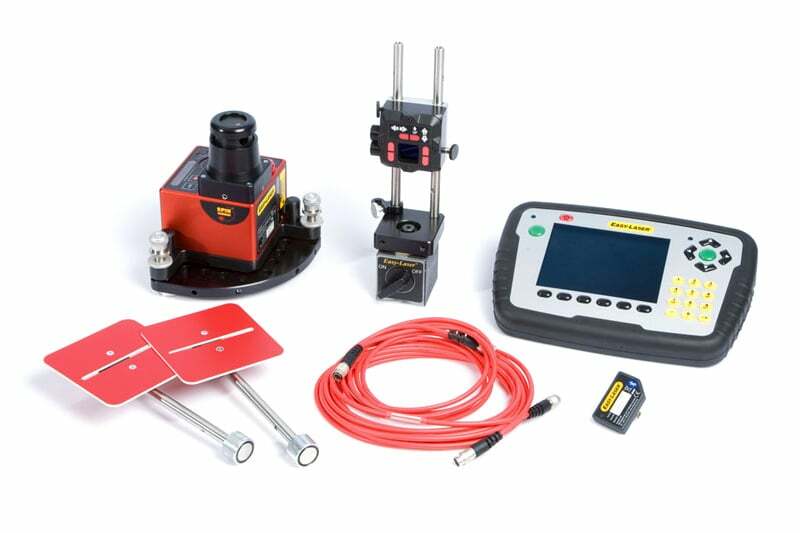 Contact us to find out more about the E910-915 Flange Measurement Systems or any of our other measurement and alignment equipment, or request a quote online.